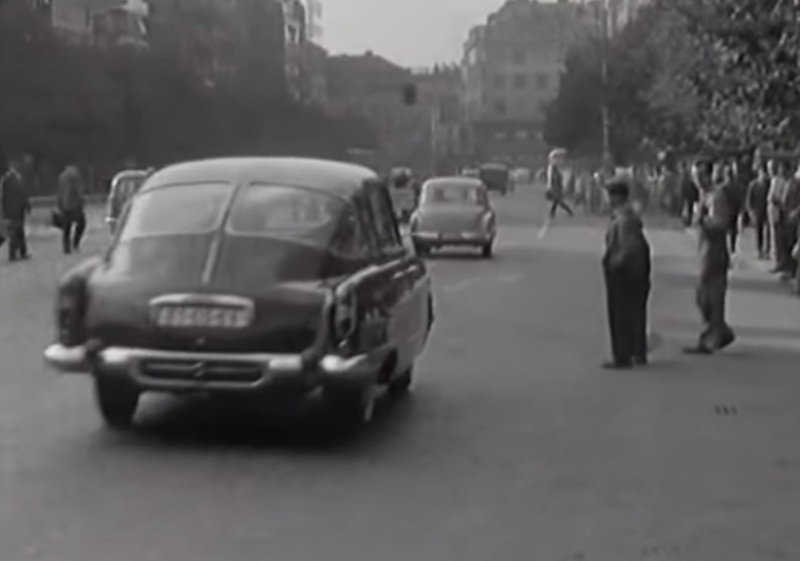 The last two months, Tatra World had published about 70 video’s on its website www.tatraworld.nl. Some were well-known, others weren’t, but at least I hope you have enjoyed them. 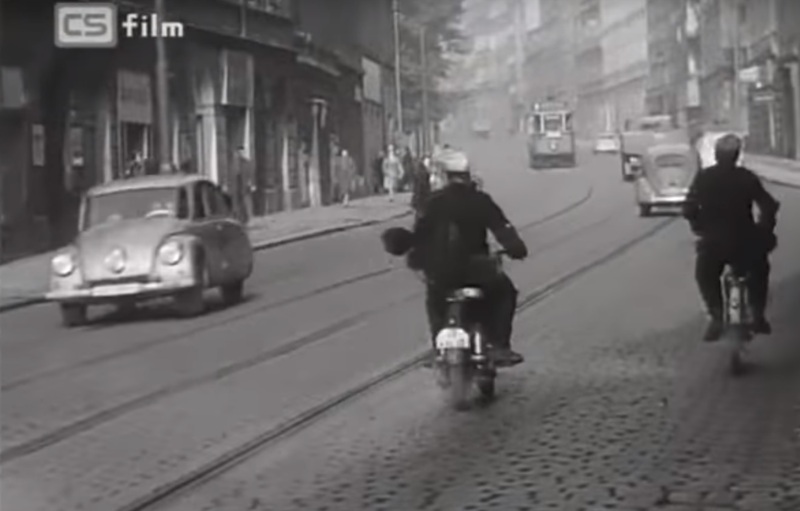 I want to conclude the two video months with a Prague video of the late sixties. 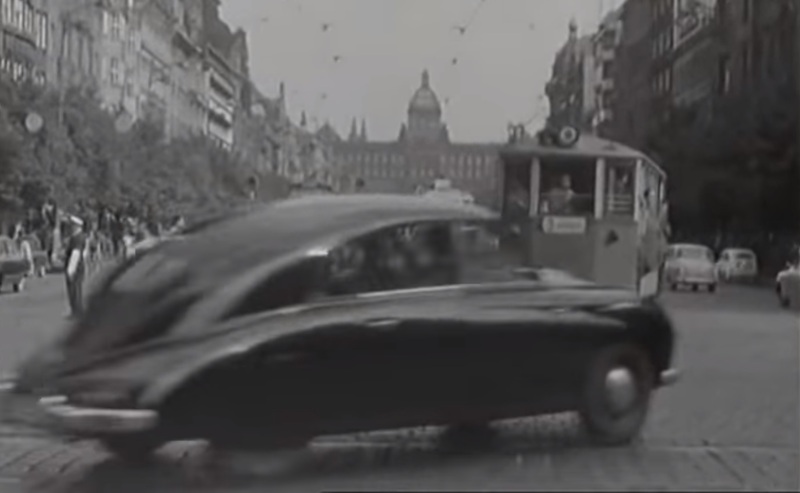 Prague is presented as a paradise with a satisfied and happy population. How different was it in August 1968, almost 50 years ago! 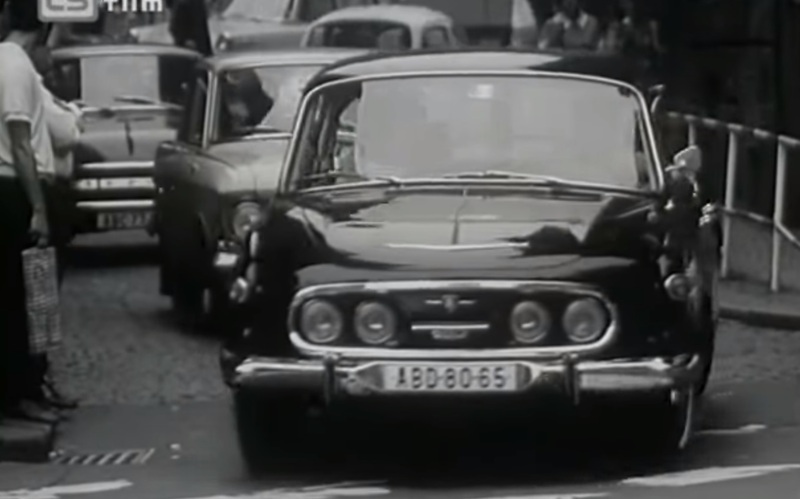 However, it is a nice video for the Tatra fans with T 57s, T 6oos, T 87s, and several T 603s. 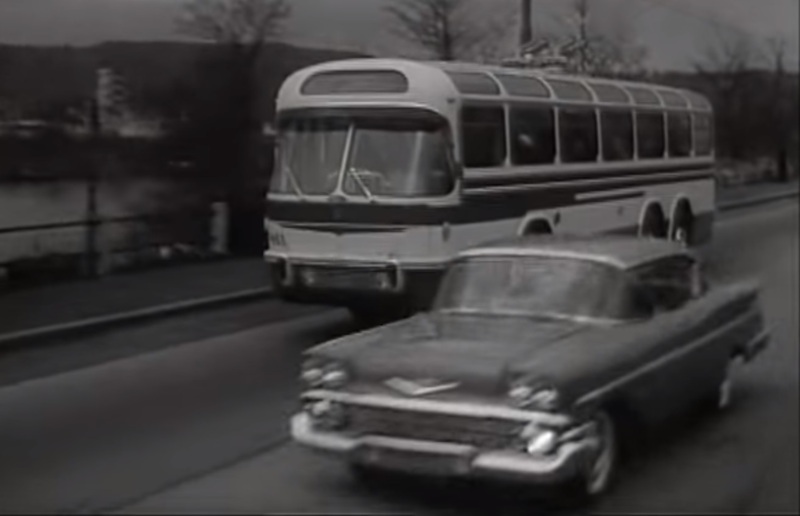 Also, as part of admiring Prague’s public transport system, the prototype T 401 trolleybus is included. Anyway, I hope you will enjoy it and thanks for watching.